today impacts nearly 1.5 million students in 46 states and 16 countries/territories. On behalf of the California PBIS Coalition, we are pleased to recognize JOSHUA ELEMENTARY SCHOOL for successful PBIS implementation at the Silver Level. Your school is a recipient within California’s inaugural System of Recognition, reflecting excellence in the measurement of fidelity as well as your efforts in implementing the core features of Positive Behavioral Interventions and Supports. 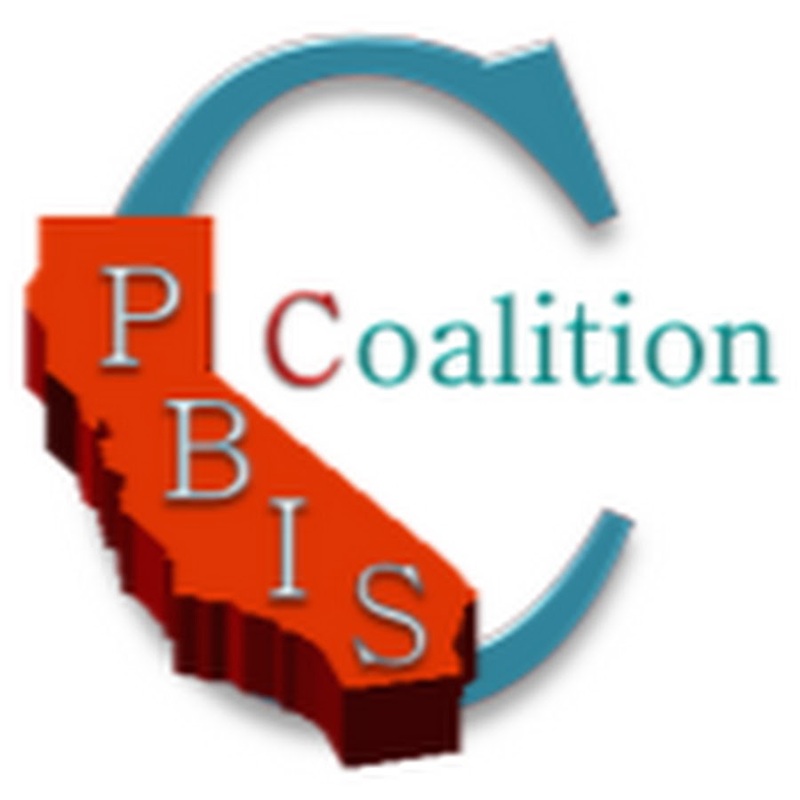 To acknowledge this honor, your school’s name will be displayed on the California PBIS coalition webpage and acknowledged at the 2nd annual California PBIS Coalition Conference in Sacramento on October 11th & 12th, 2017. To view this webpage click here Also included is an official electronic emblem which we encourage you to post on your school website to celebrate your success. We sincerely appreciate your hard work and commitment toward implementing PBIS with fidelity and creating the conditions to maximize academic and social behavioral outcomes for ALL students.